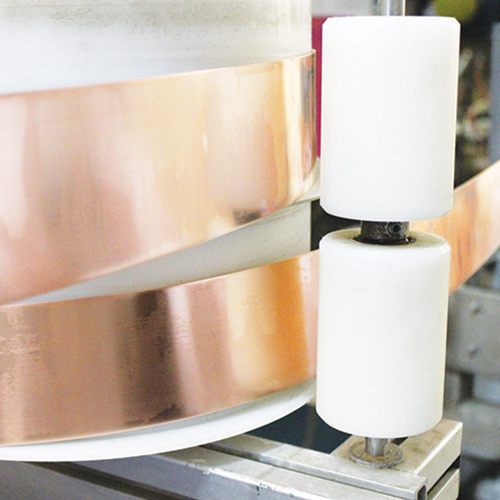 Automatic reelers and de-reelers control the transfer of the product through the reel-to-reel plants and together with computerised vision equipment even the most fragile of components can be plated. This form of plating lends itself particularly well to the plating of high value stamped components as well as pre-formed and plain strip. TPG offers selective gold and silver stripe both on strip and formed components with a variety of solder finishes. Also, overall and selective plating of most metals on strip and formed components can be completed by full/partial immersion.